My so-called office is in my bedroom. I am currently working on a wall shelf storage unit to store all of my things. While in this process I have been thinking of ways to make this area of my bedroom functional as well as aesthetically pleasing with the rest of the room. 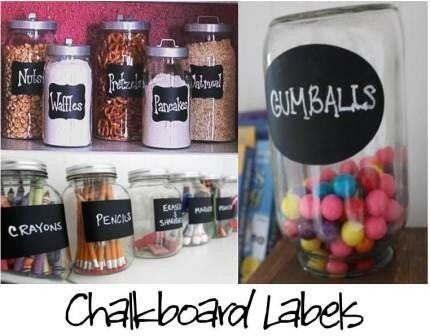 That’s where the idea of using paint came in: chalkboard, magnetic or dry erase. All these paints are fantastic to work with and will provide an outlet to get creative. 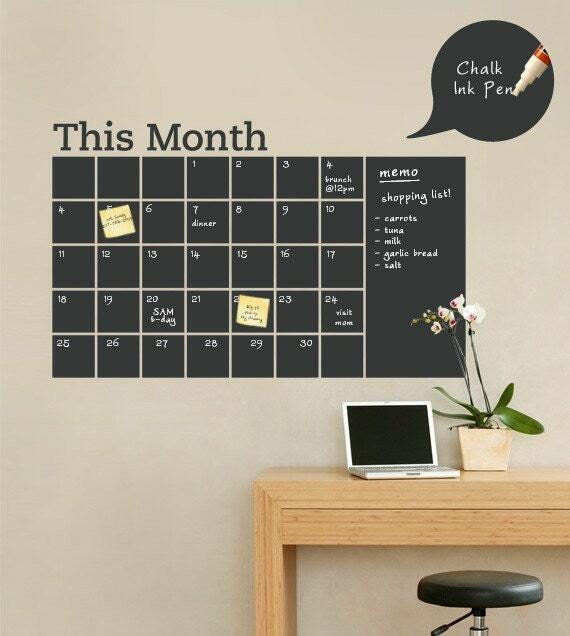 Let’s start with regular chalk board. Very easy to make. When browsing at Home Depot the other day I saw that now you can tint the chalk board. No more black only, color please! This is an old mirror frame made into a magnetic chalk board. You know you want something like this in your room. Here is the tutorial for how Christina did it. Reading forums I found out that the magnetic paint will add texture to your wall. A way to get rid of the texture is to sand it down before painting the color of your choice. In most cases people have used earth magnets but from what I read if kids swallow them can cause harm to them, so please be careful. Do you have a project in mind that you can use any of those paints for? I really like the chalk labels, the napkin rings as well as the decorative board. Since I have an almost two year old I was thinking of painting one of the walls in the garage for her to draw on. 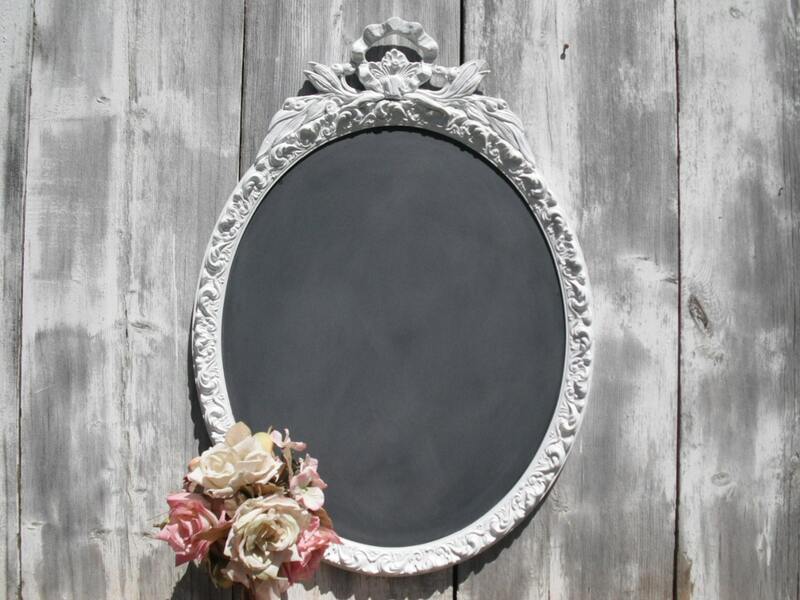 I definitely want to try making an old mirror into a chalkboard. I think that's a great idea to paint a wall for your daughter! I'm pretty sure that chalkboard paint is like the best invention since sliced bread...it's just so awesome and has so many cool uses! I'm with you on the chalkboard labels, COOLSVILLE. 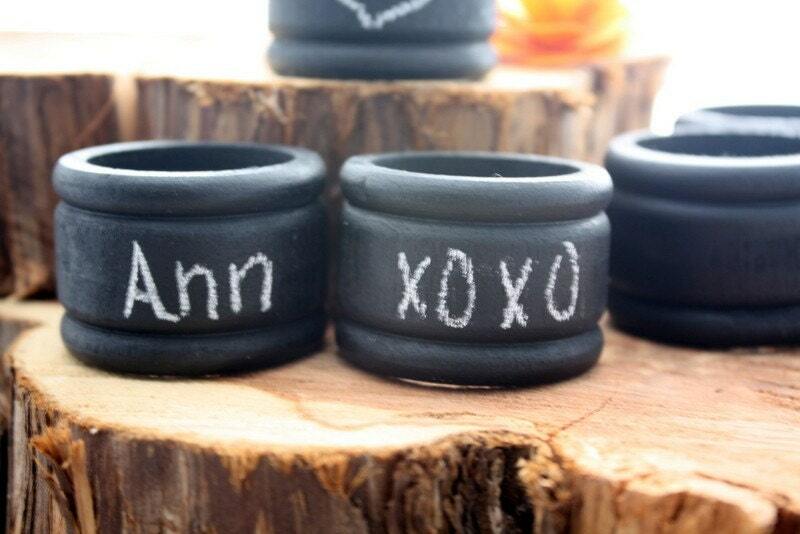 I am in love with chalkboard paint - so cute!